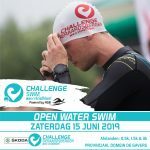 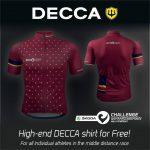 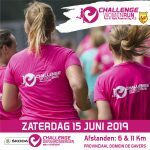 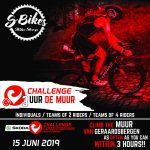 Challenge S-Bikes 3 UUR DE MUUR is a bikerace against the time. 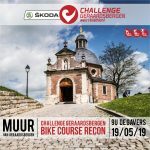 Try to climb the iconic ‘Muur van Geraardsbergen’ as many times as you can within 3 hours. 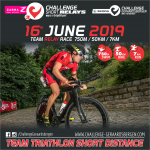 You can do this individually or as a team of 2 or 4 persons!